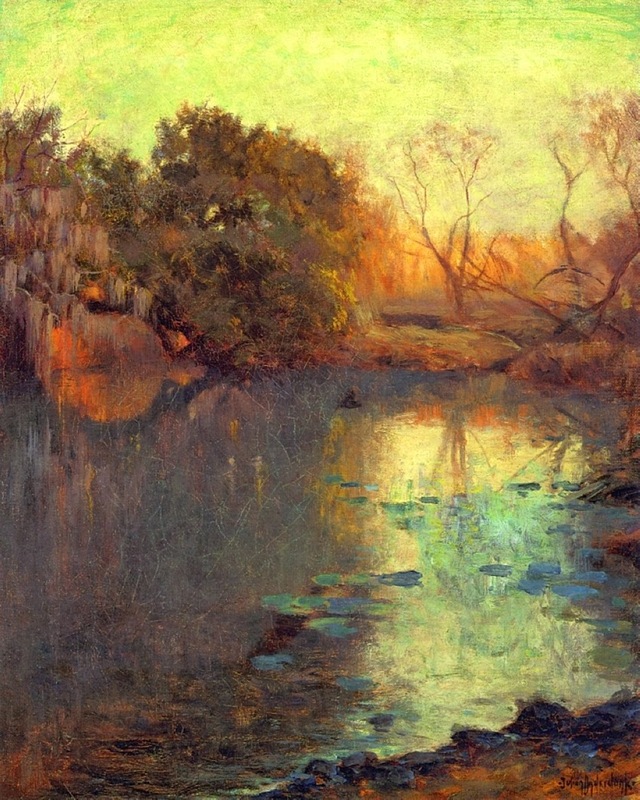 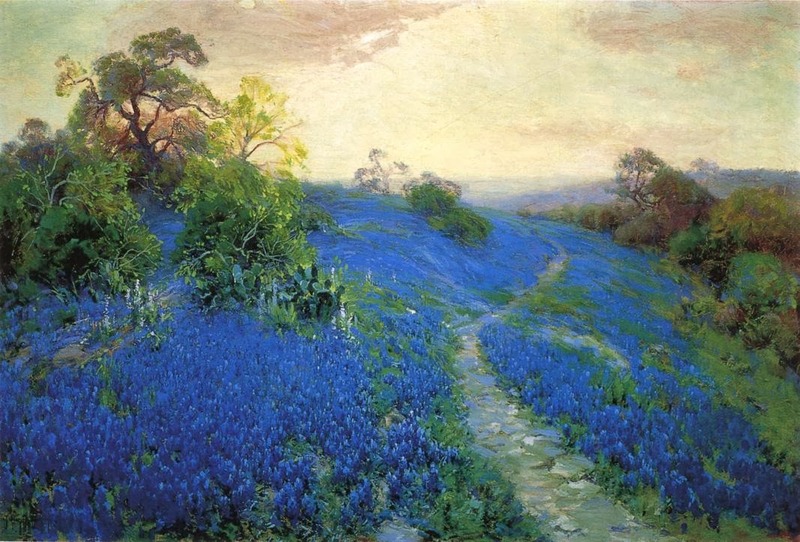 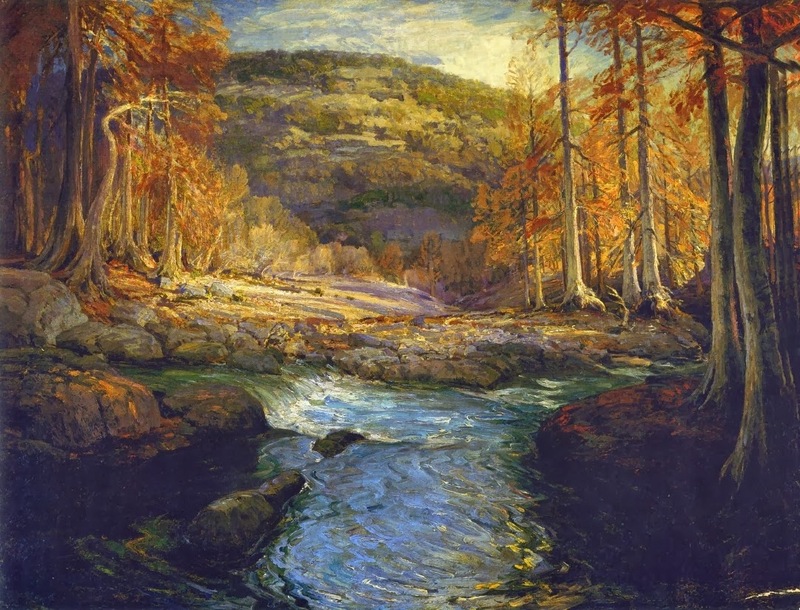 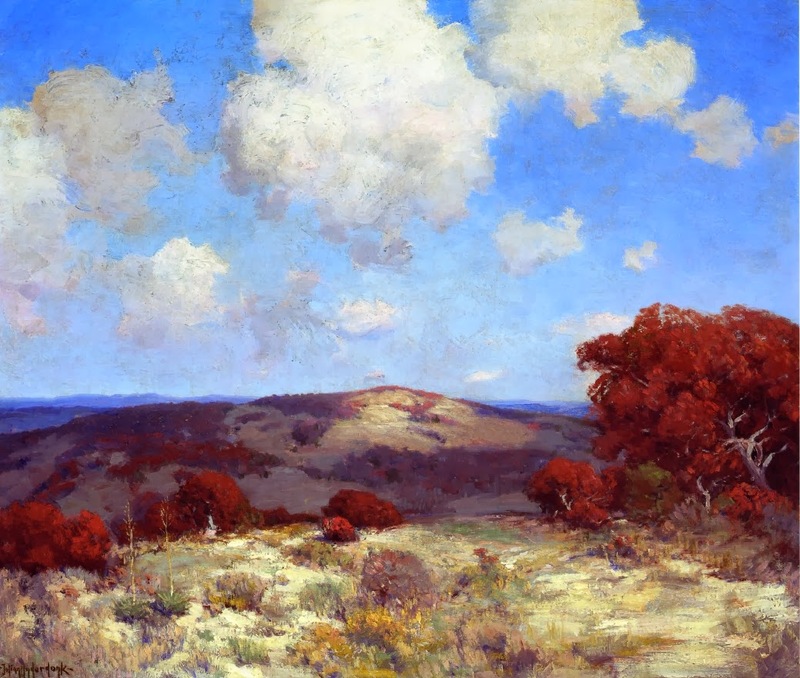 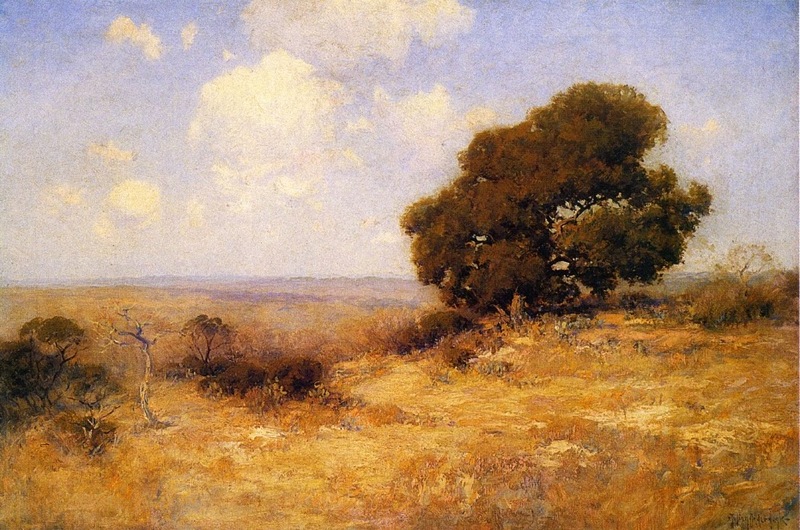 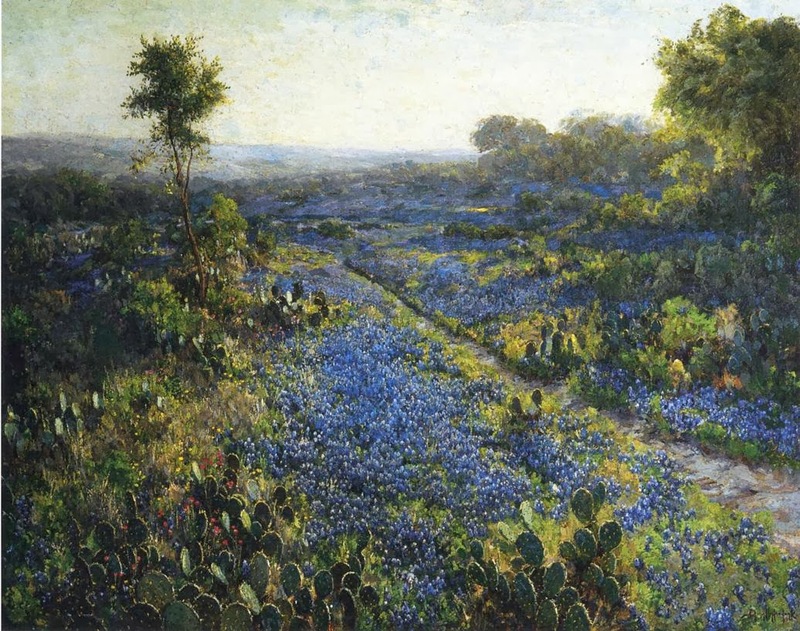 Impressionist painter Julian Onderdonk [1882-1922] is "the father of Texas painting". 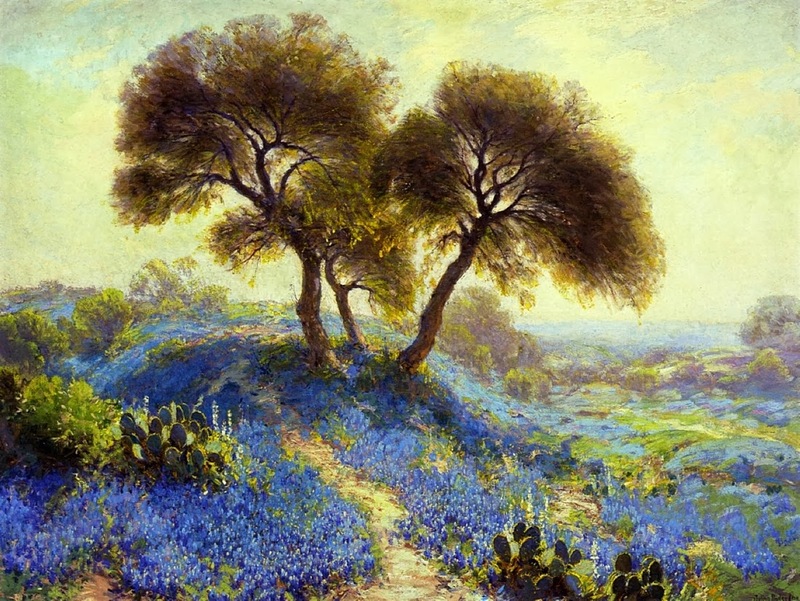 President George W. Bush decorated the Oval Office with three of Onderdonk's paintings. 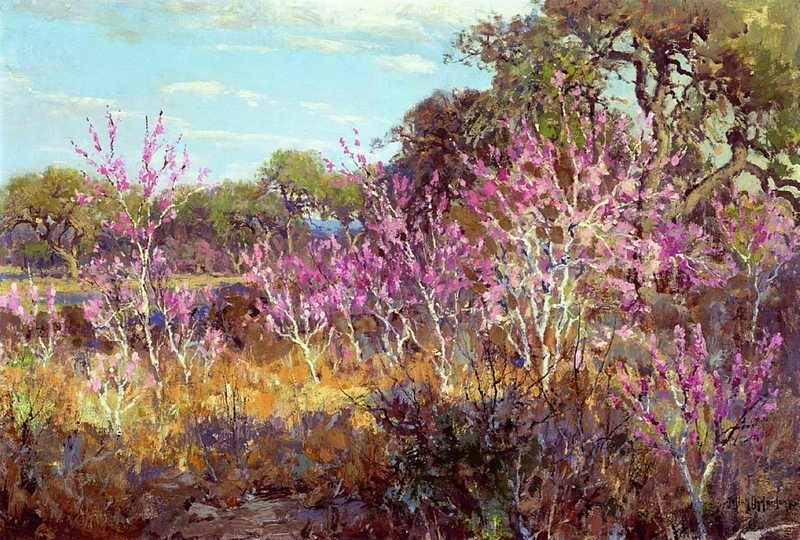 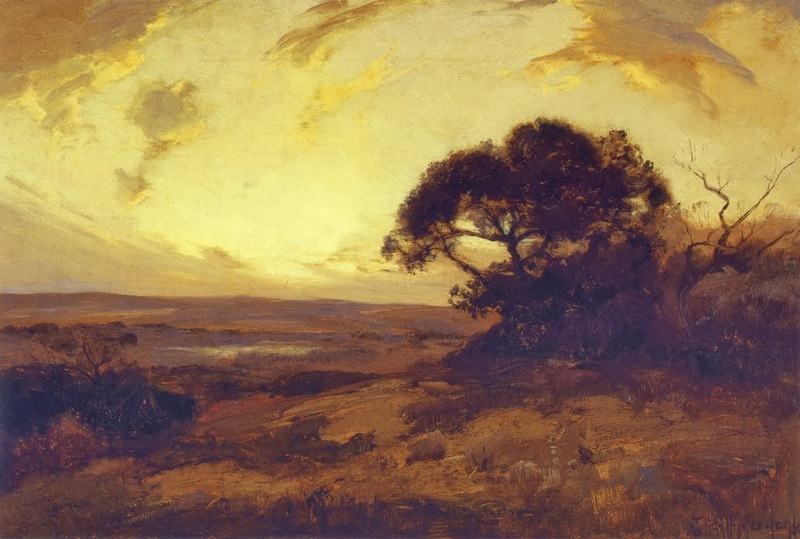 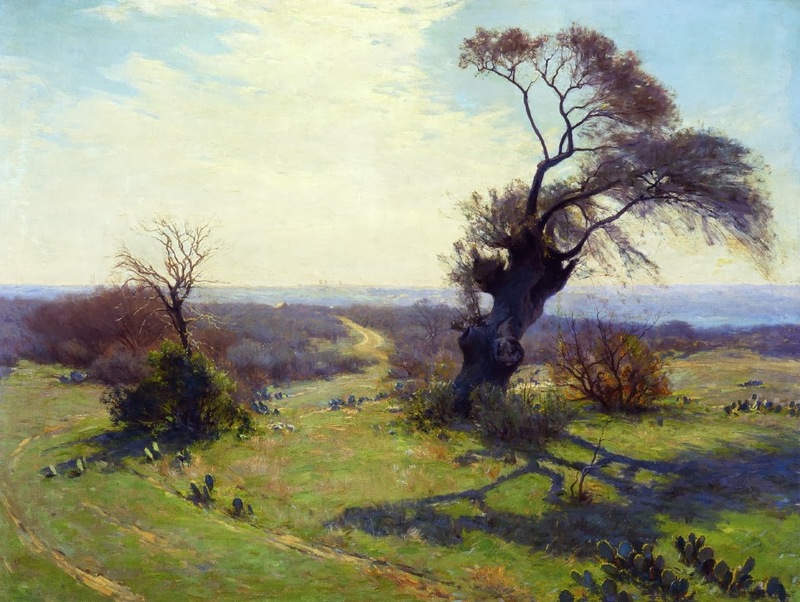 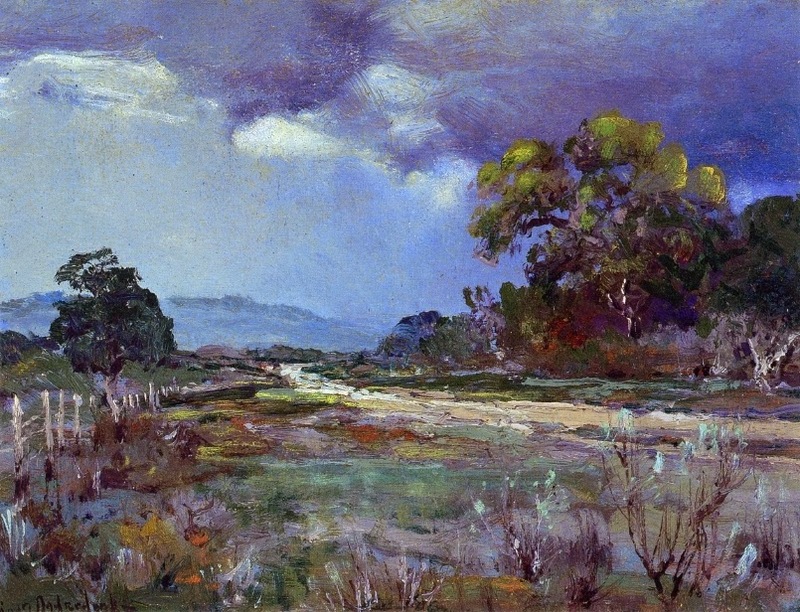 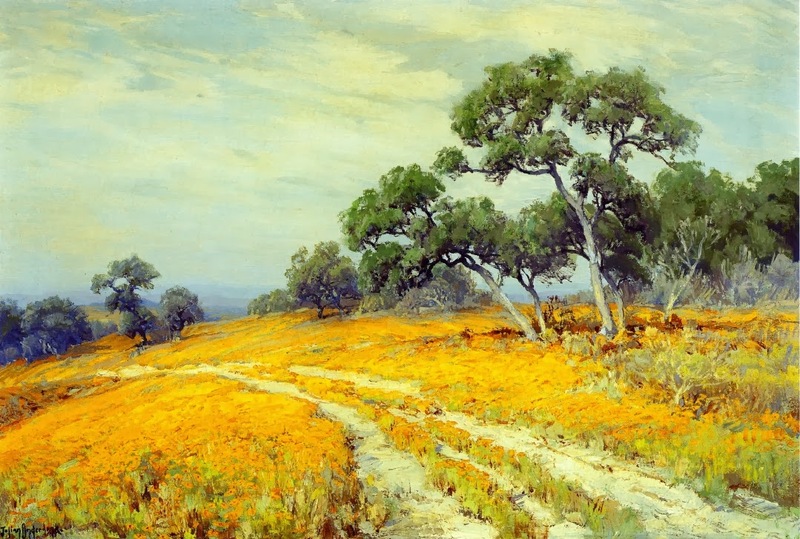 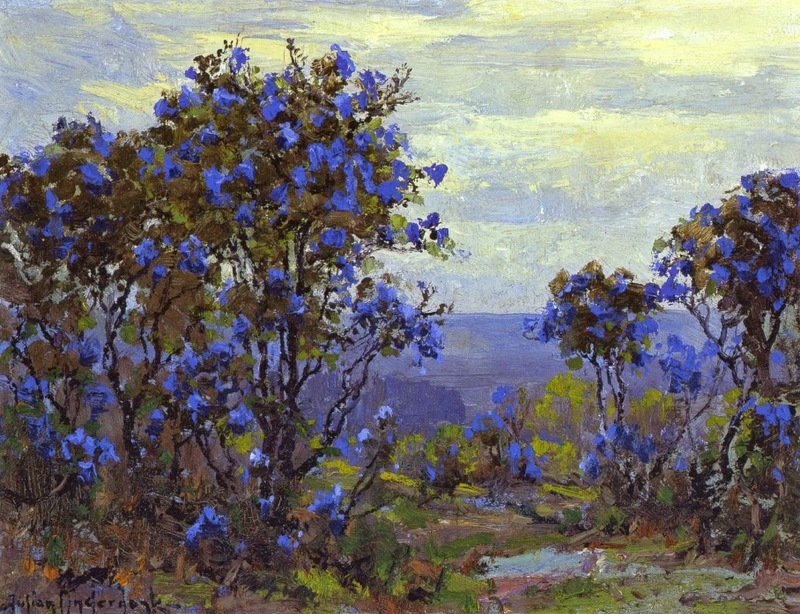 The Dallas Museum of Art has several rooms dedicated exclusively to Onderdonk's work. 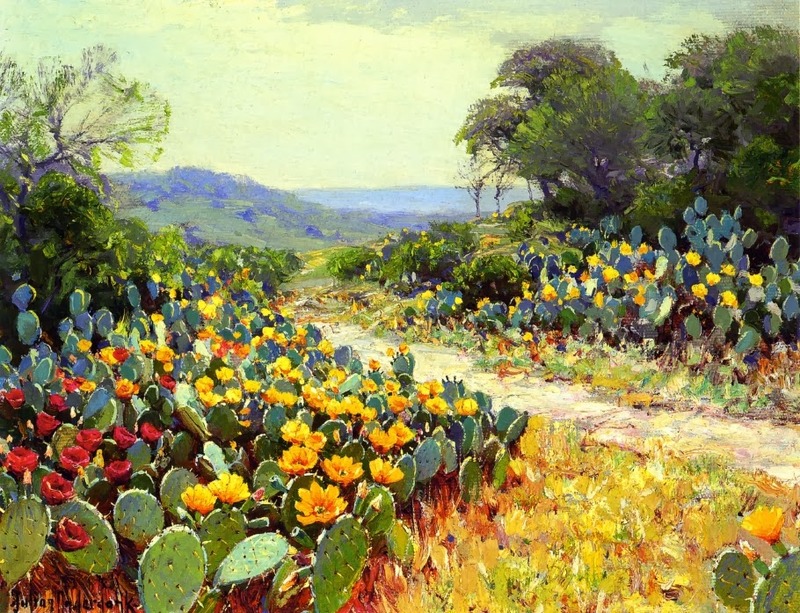 His art studio currently resides on the grounds of the Witte Museum. 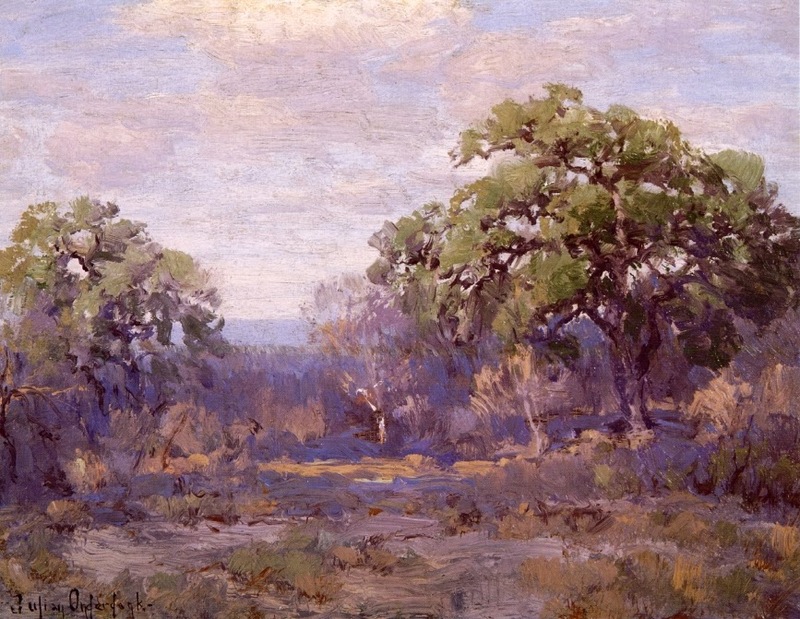 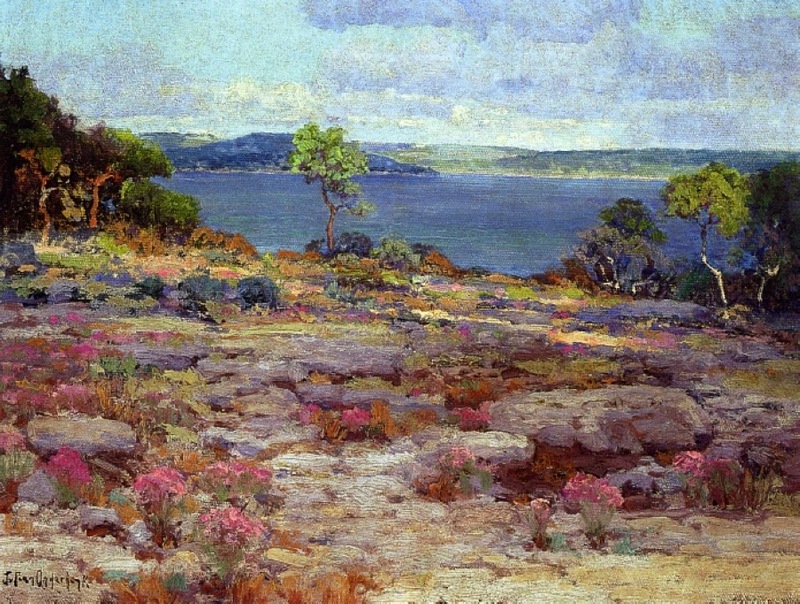 Julian Onderdonk was born in San Antonio, Texas, to Robert Jenkins Onderdonk, a painter, and Emily Gould Onderdonk. 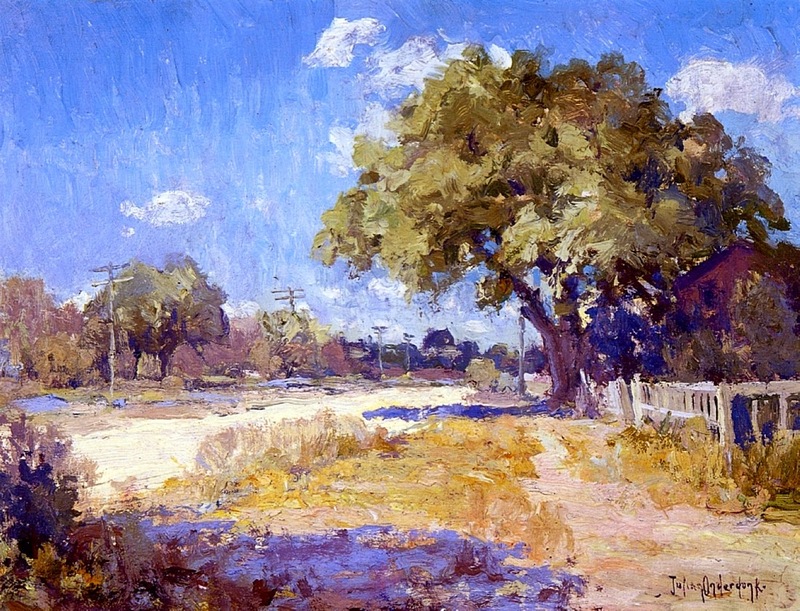 He was raised in South Texas and was an enthusiastic sketcher and painter. 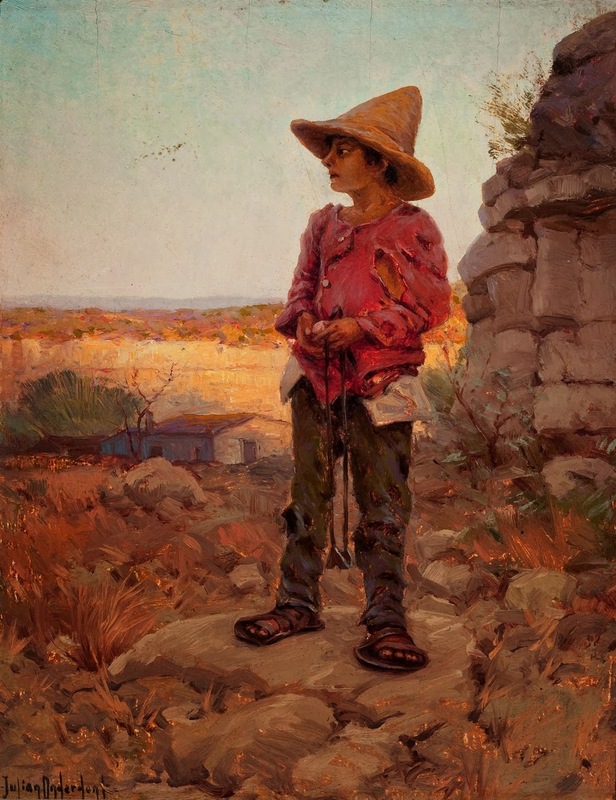 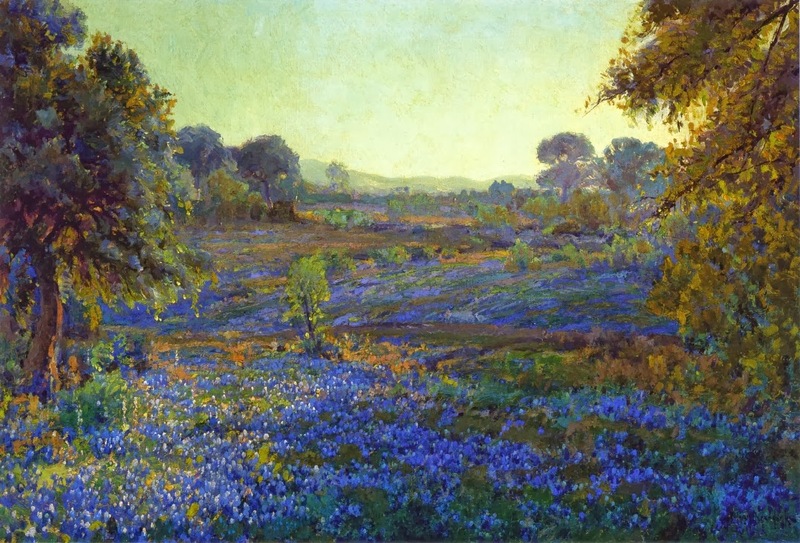 As a teenager Onderdonk was influenced and received some training from the prominent Texas artist Verner Moore White who also lived in San Antonio at the time. 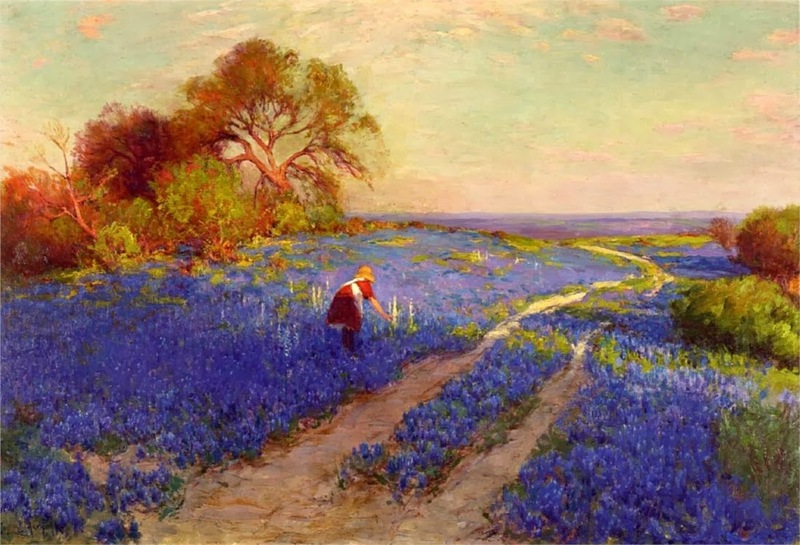 He attended the West Texas Military Academy, graduating in 1900. 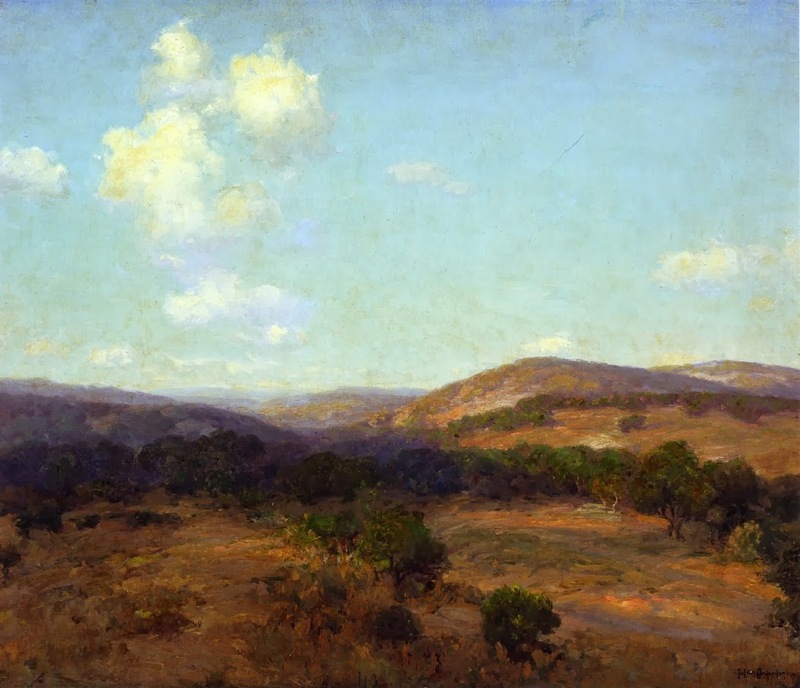 At 19, with the help of a generous neighbor, Julian left Texas in order to study with the renowned American Impressionist William Merritt Chase. 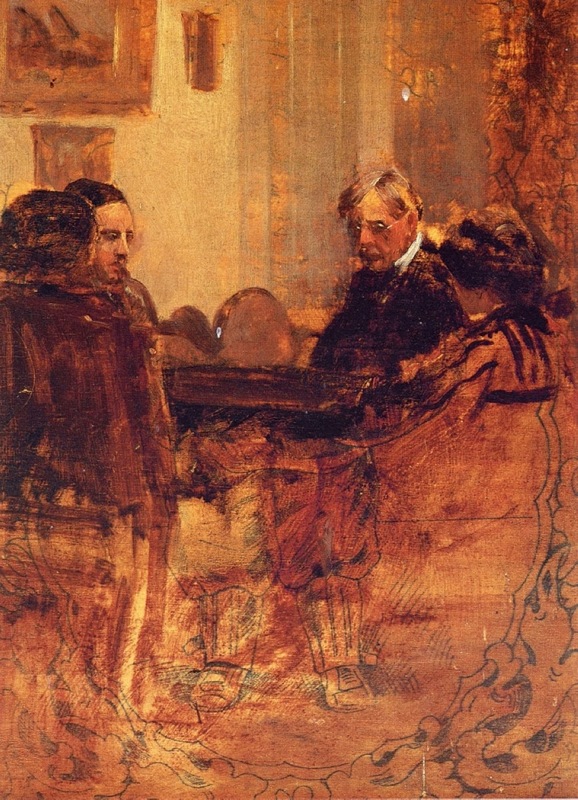 Julian's father, Robert, has also once studied with Chase. 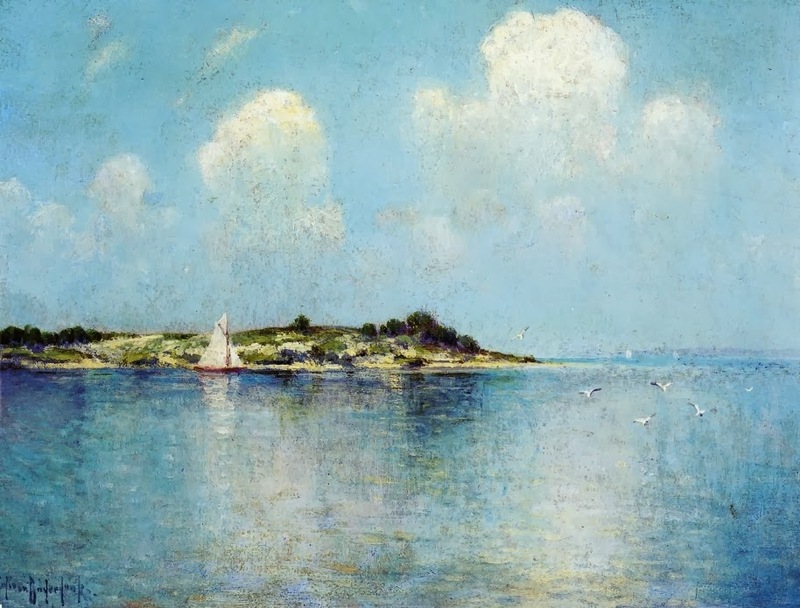 Julian spent the summer of 1901 on Long Island at Chase's Shinnecock School of Art. 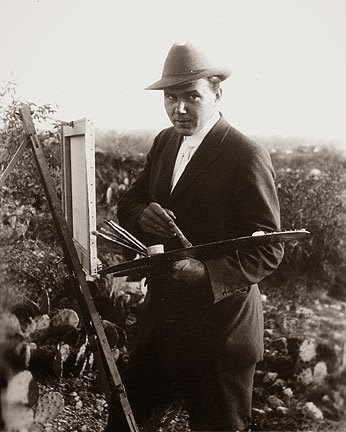 He studied with Chase for a couple of years and then moved to New York City to attempt to make a living as an en plein air artist. 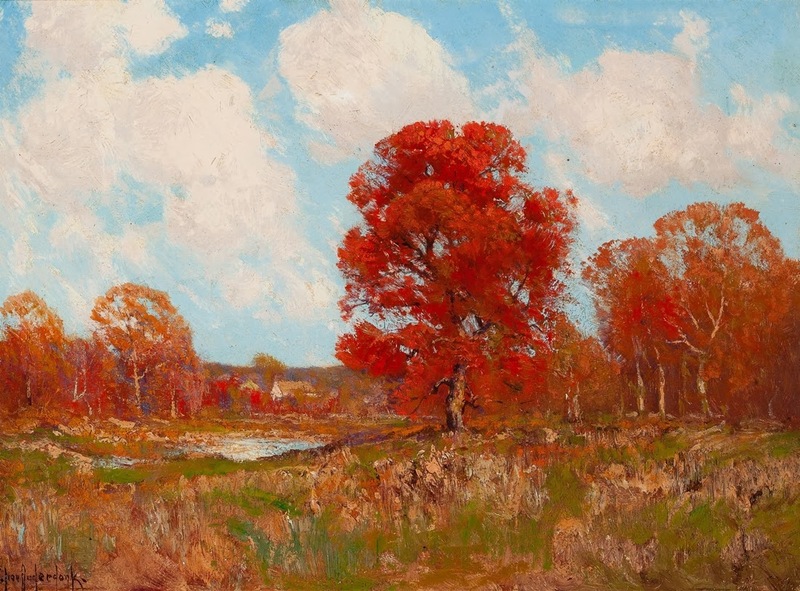 While in New York he met and married Gertrude Shipman and they soon had a son. 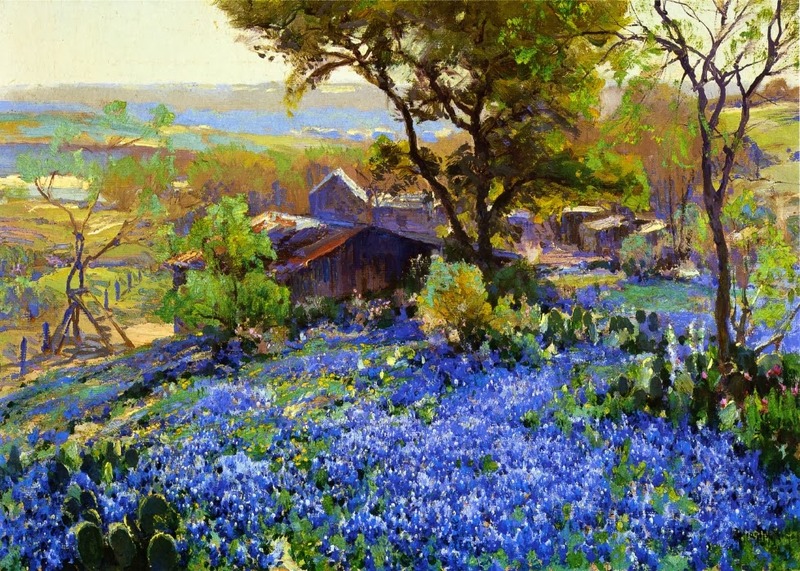 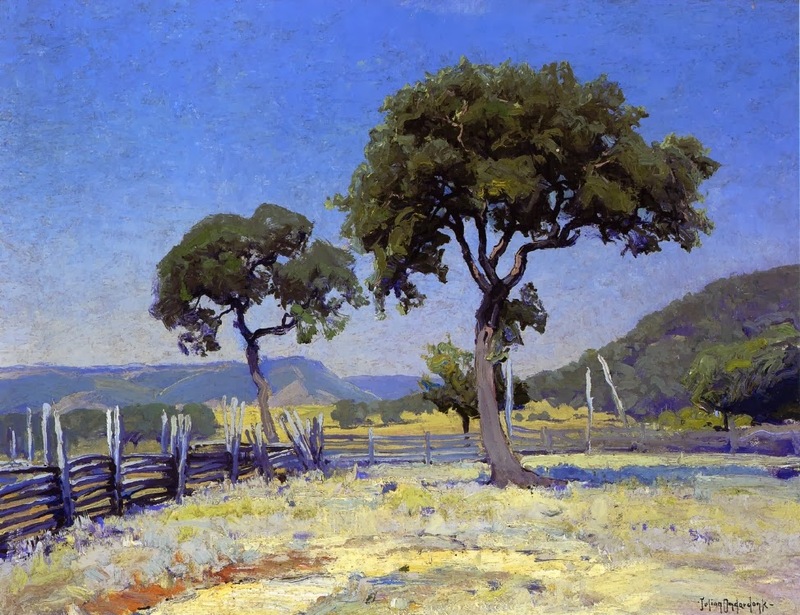 Onderdonk returned to San Antonio in 1909, where he produced his best work. 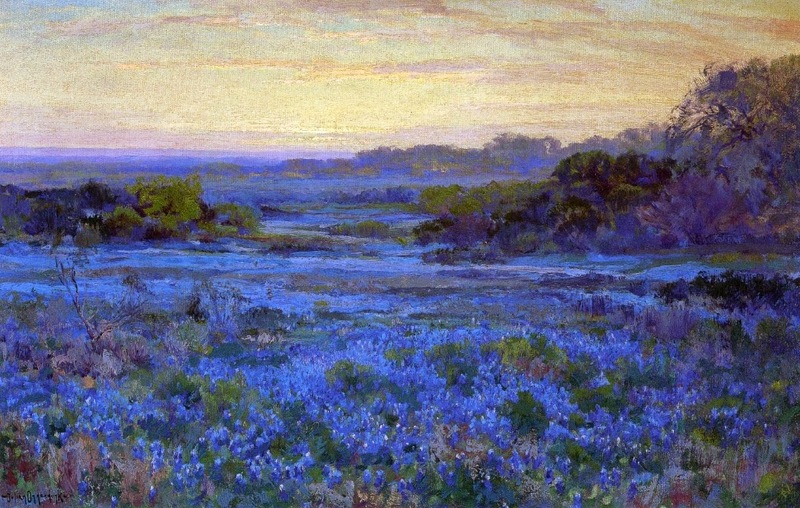 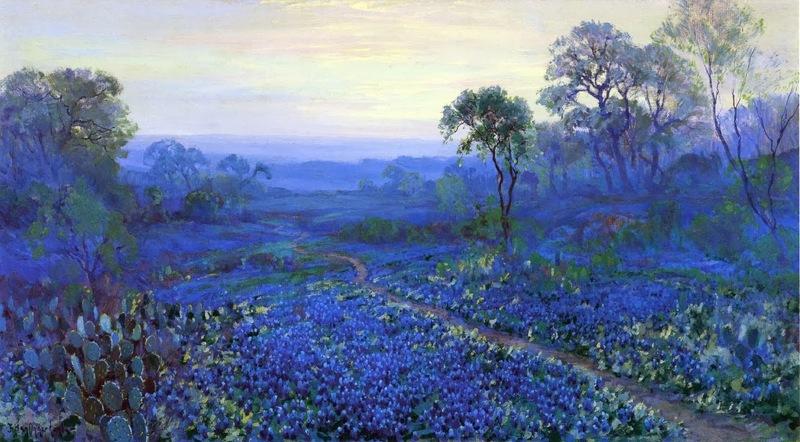 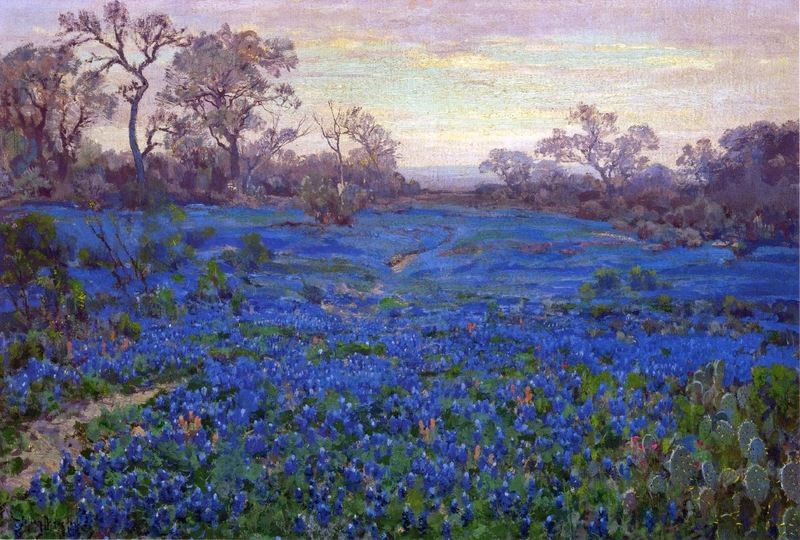 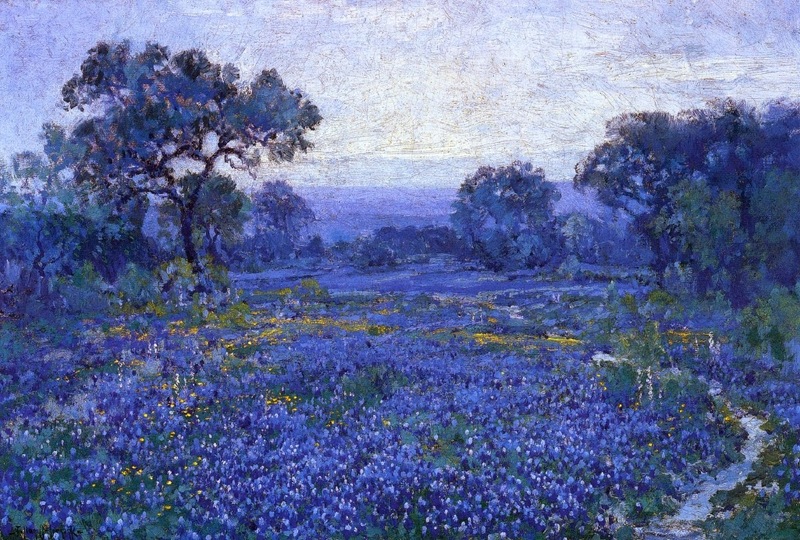 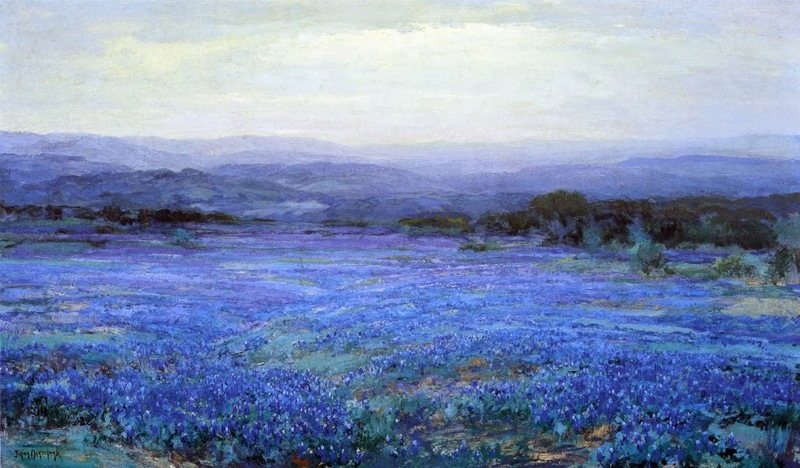 His most popular subjects were bluebonnet landscapes. 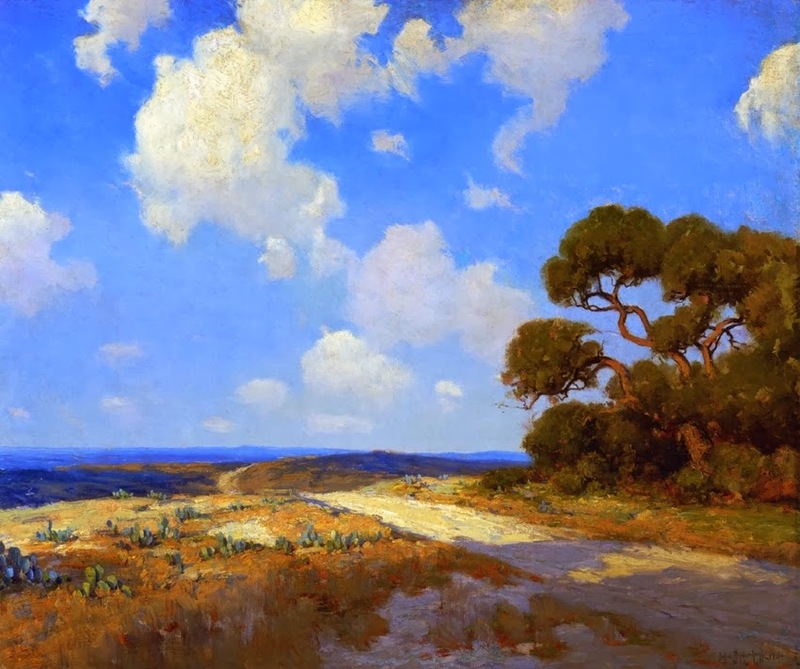 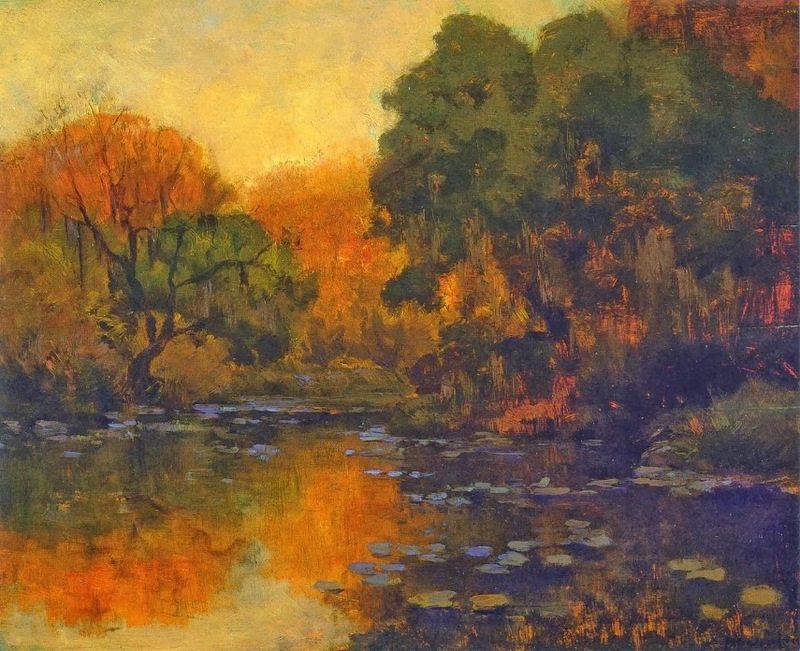 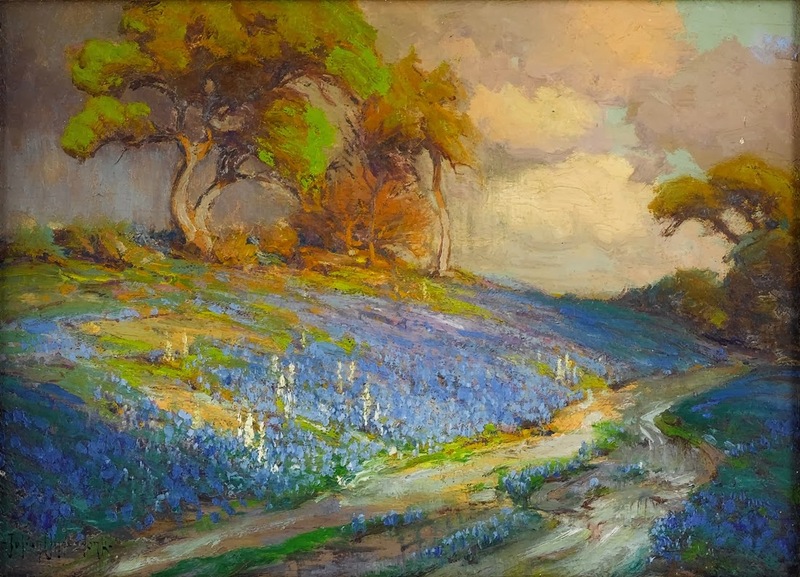 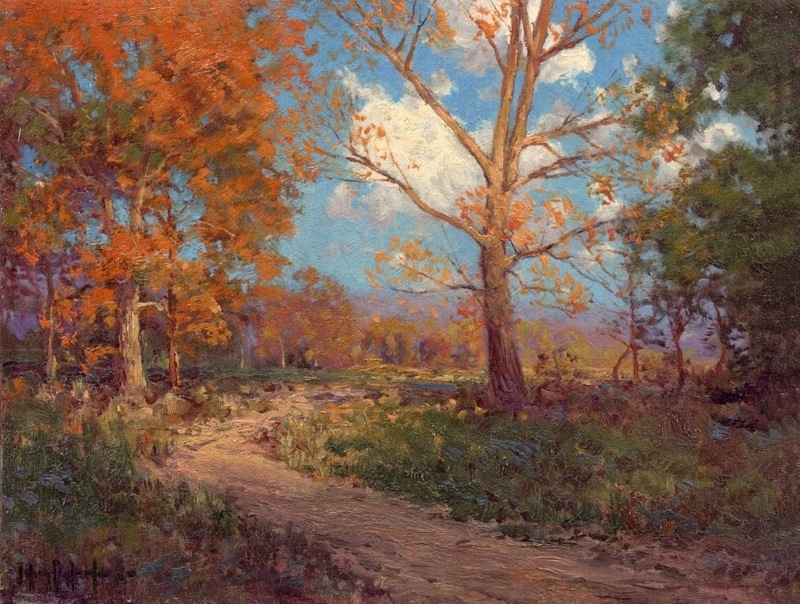 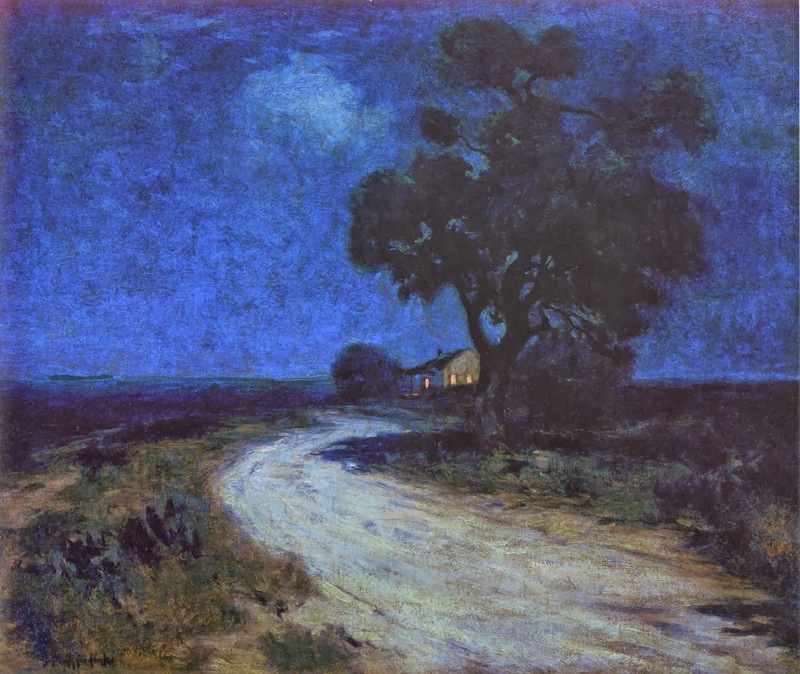 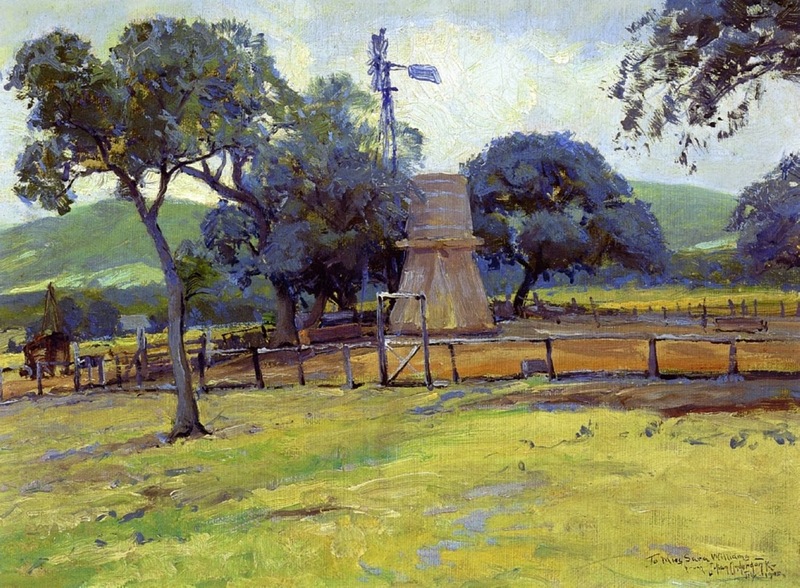 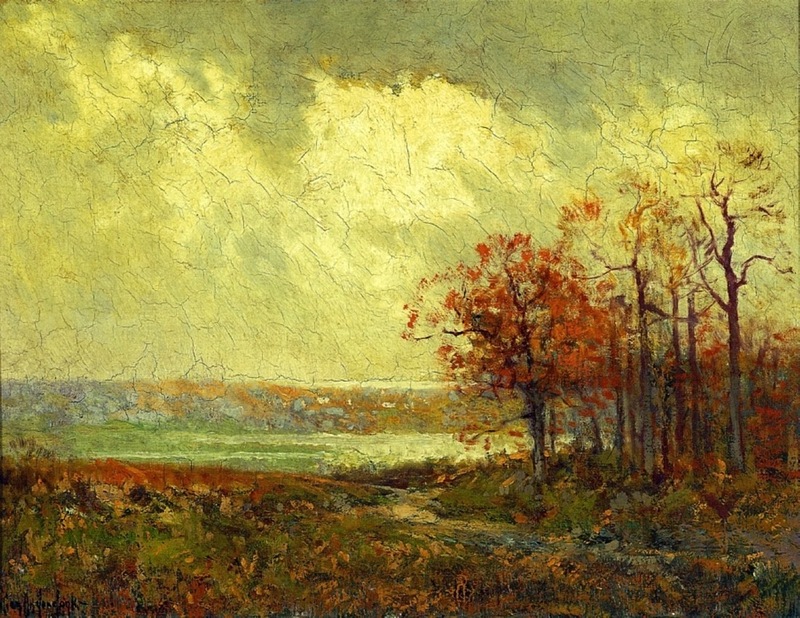 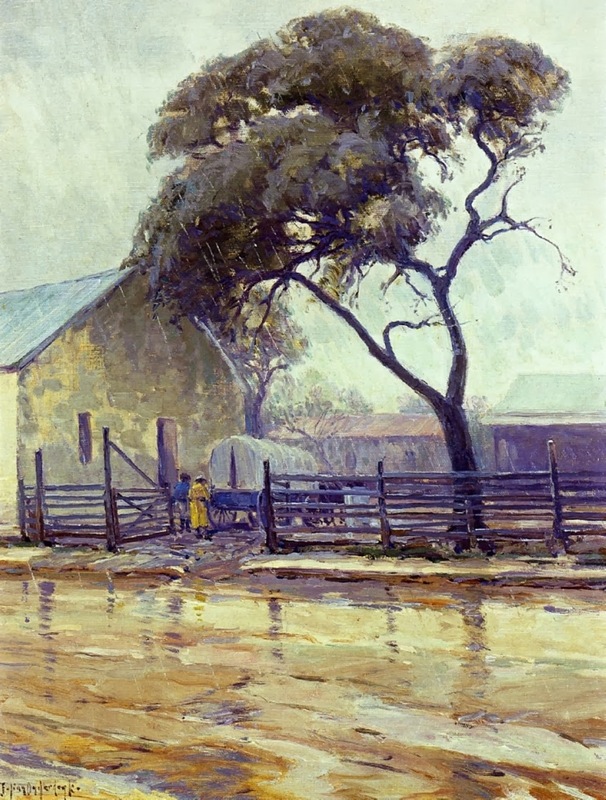 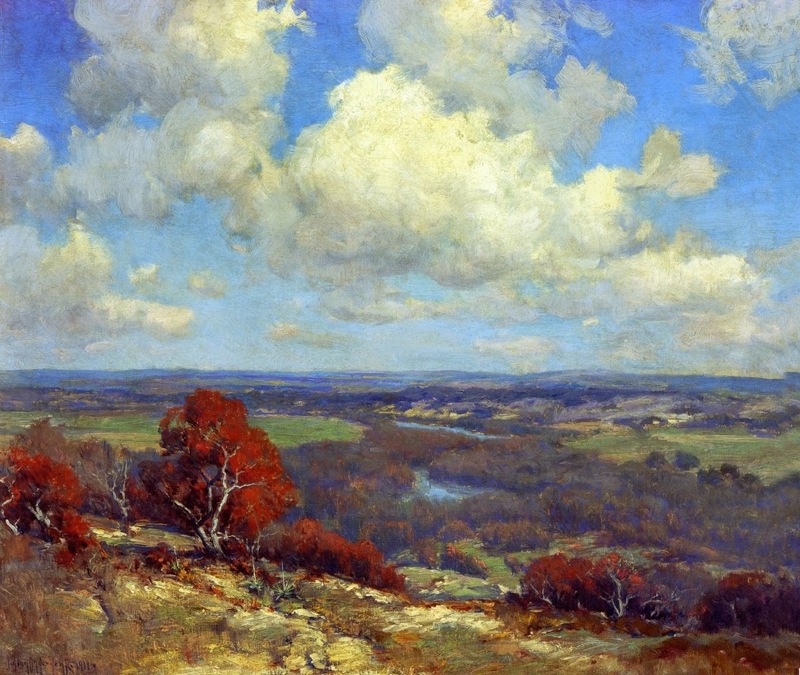 Onderdonk died on October 27, 1922 in San Antonio.